The Teen Leader Program is open to teens age 14-17, or teens entering 9th grade. In this program, teens learn leadership and citizenship skills in a fun, outdoor setting. Teen Leaders take part in exciting activities at the Ropes Course, which includes zip-lines and Monkey Climbs. 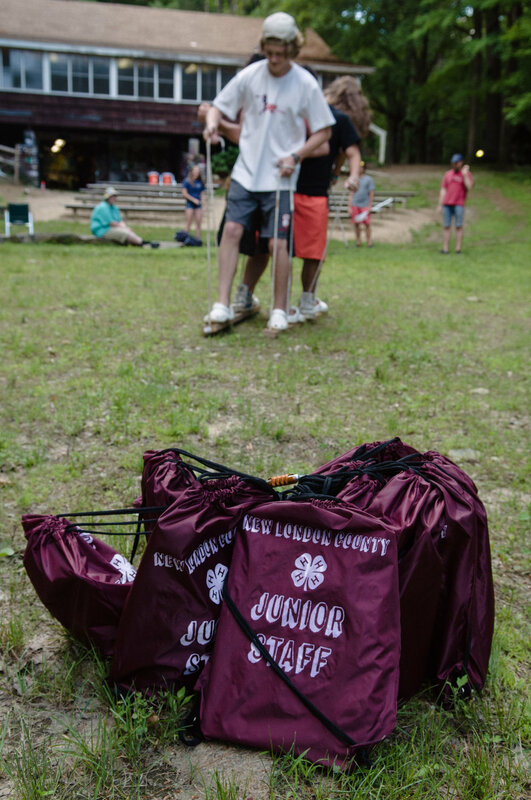 Teens assist Staff in making the camp as fun as possible for themselves and campers, and are eligible to collect community service hours for participation in the program. Teens also have a celebratory overnight at the end of the week to recognize their efforts; with special food and fun activities. Highly successful and dedicated Teen Leaders are eligible for promotion to the Junior Staff Program, which is our version of a Counselor-in-Training program. All Teens will be automatically enrolled in the Teen Leader Program based on their date of birth and school grade as of September.